Motorola has launched the Moto E (2nd Gen) in India, as it promised. It was announced last month, packs a 4.5-inch display, is powered by a 1.2GHz quad-core Snapdragon 200 SoC and runs on Android 5.0 Lollipop. It comes with a 5-megapixel rear camera without flash and a VGA front-facing camera. It has water repellant coating. The Motorola Moto E (2nd Gen) comes in Black and White colors and is priced at Rs. 6,999. It will go on sale exclusively on Flipkart from tomorrow midnight. 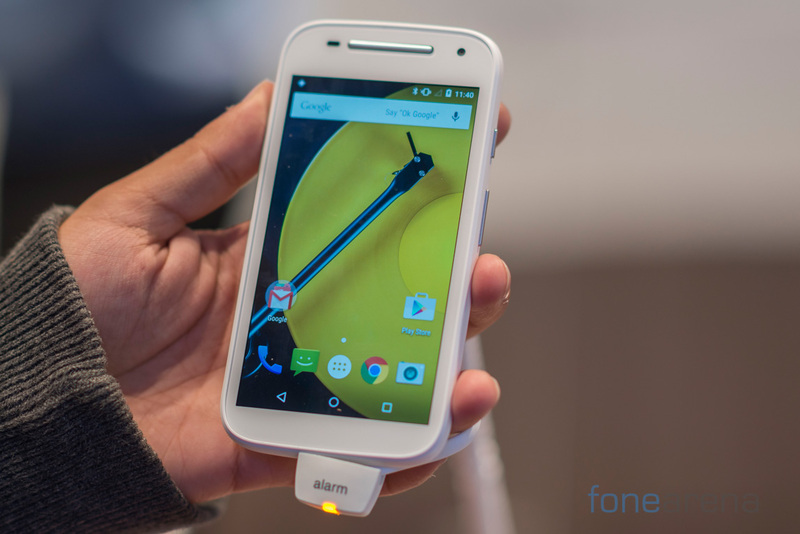 It will also sell colorful bands and covers for the new Moto E on Flipkart. Motorola plans to launch the 4G variant in India soon. We went hands-on with the 4G variant at the MWC, check out the video below.